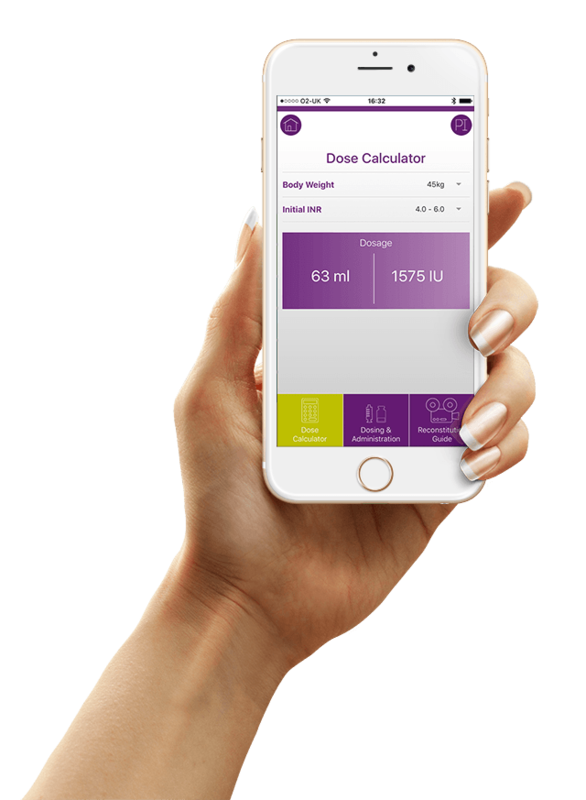 A dosage calculator app designed for a pharmaceutical company for use by healthcare professionals that need to calculate the required dose for correct blood coagulation. The app has been CE marked and also meets all the ABPI compliance guidelines. 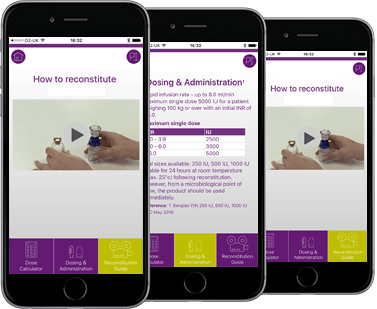 This mobile application is designed for use by UK healthcare professionals only and is available on iOS and Android smartphones and tablets. Got an app project you’d like to discuss?